Back in 2013, Universal Music Group licensed a sample from the James Brown-produced track "Sho' Nuff," released in 1973 by the group Sly, Slick, & Wicked. "Sho' Nuff" was a hit back in its day, but the song it would later appear in — Justin Timberlake's "Suit & Tie" — was arguably even more so. "Suit & Tie" debuted on numerous Billboard charts, including Pop and Hot 100, and continued to rise from there. As of March 2014, the Jay Z-Timberlake collaboration had sold more than 3 million downloads, Yahoo Music reported at the time. But the licensing saga didn't end there — Sly, Slick, & Wicked have now filed suit against Universal, alleging that the label paid to sample the track in "Suit & Tie" but not the vocal performances, TMZ reported. Bustle has reached out to reps for Jay Z, Timberlake, and Universal Music Group, but has not yet heard back. Even further, TMZ reported Sly, Slick, & Wicked claim that, while Universal did obtain rights to use the track on "Suit & Tie," the label allegedly didn't have the right to license it out for other purposes. "Suit & Tie" was in a Bud Light commercial and Sly, Slick, and Wicked claim they were not paid when the song was licensed out — so they are seeking damages from Anheuser-Busch as well. In response to this, Bustle reached out to Anheuser-Busch, but has not yet heard back. 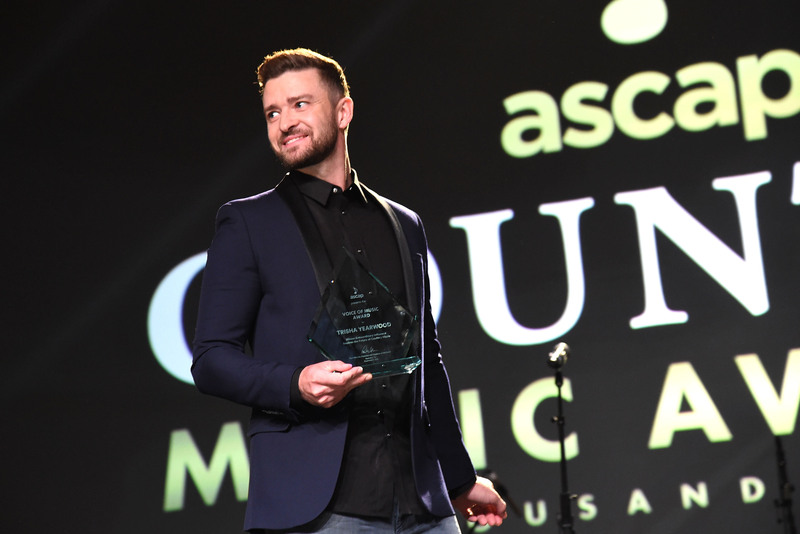 Timberlake's track blends a variety of influences, borrowing musical style in the vein of Curtis Mayfield and a catchy lick from Timbaland. "Sho' Nuff" is just one element of the composition. The site WhoSampled.com claims that the horn blasts at the beginning of the track and the backing track about 45 seconds in both draw from "Sho' Nuff" — you can hear for yourself below. The International Business Times noted that this suit comes in the wake of the "Blurred Lines" lawsuit, which Pharrell Williams and Robin Thicke lost to Marvin Gaye's estate. Gaye's estate and his children alleged that "Blurred Lines" borrowed a bit too heavily from Gaye's hit single "Got to Give It Up." It now appears all too prescient that, as Rolling Stone reported at the time, Williams claimed that the "verdict handicaps any creator out there who is making something that might be inspired by something else" in the wake of the "Blurred Lines" decision. It's also worth noting that the "Blurred Lines" decision amounted to $7.3 million, Rolling Stone reported, so if the past is any indicator, the "Suit & Tie" action, if decided in Sly, Slick, & Wicked's favor, could amount to a hefty sum.